Glice® Synthetic ice Co-Founder Viktor Meier is Keynote Speaker at the World Winter Sports Industry Forum & Expo in China! 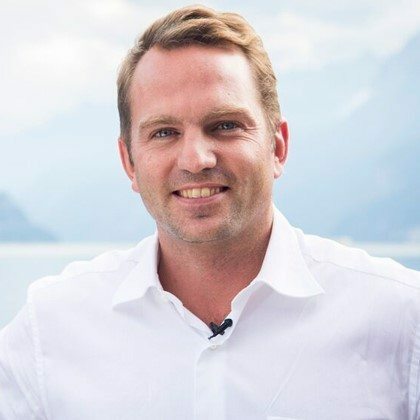 We’re glad to announce that Glice® Synthetic ice rink company Co-Founder Viktor Meier will be attending the World Winter Sports Industry Forum & Expo event held in Hebei China and he would be a keynote speaker in this special event. We welcome all to the Grand Expo! Please contact us here: https://www.glicerink.com/synthetic-ice-rink-contact-buy-rent/ and make an appointment with Viktor. Event date: 11 October 2016 to 25 October 2016.